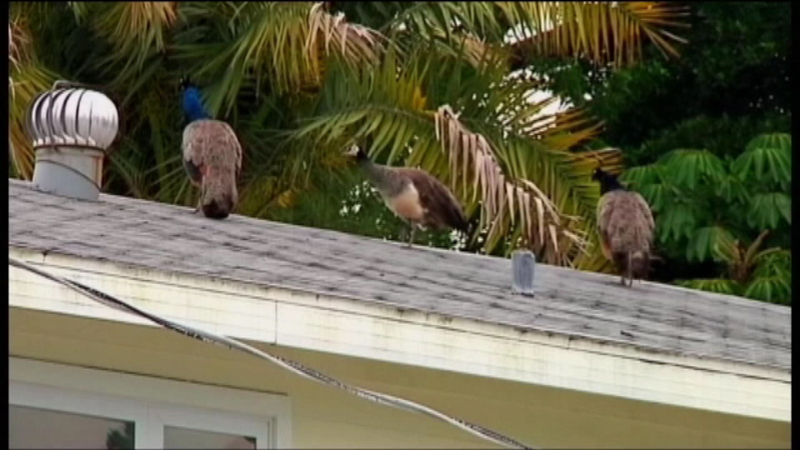 LONGBOAT KEY, Fla. -- Peacocks are in trees and yards, roofs and driveways and on the street in Longboat Key, Florida. Residents are asking the city to get involved. 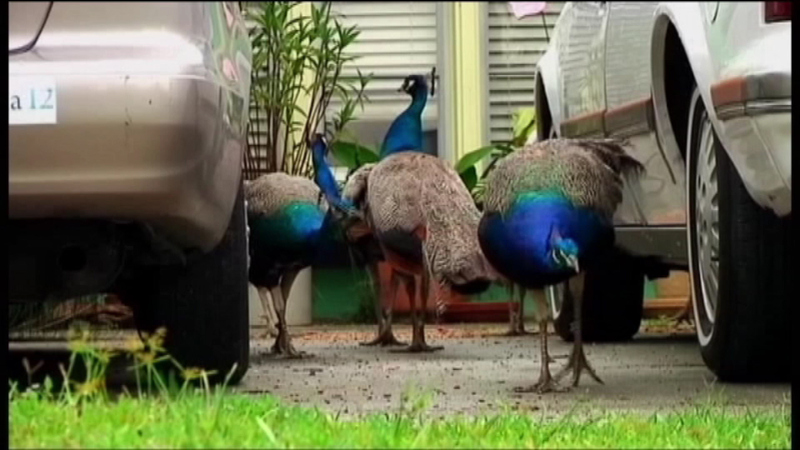 "There's definitely a peacock problem," James Braha said. "For the first ten years I loved them. I mean, I hate to say it, but I'll say it, I fed them because there were great." 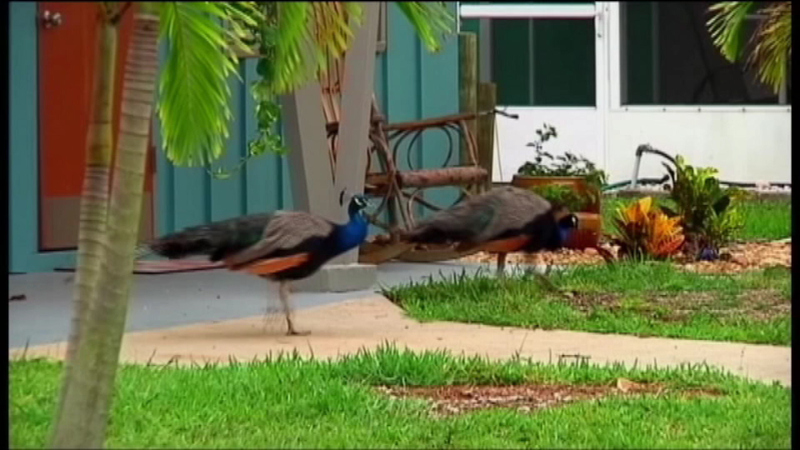 "I don't hate the peacocks. I just think it's a bit of a problem," Braha said. "It's too much." 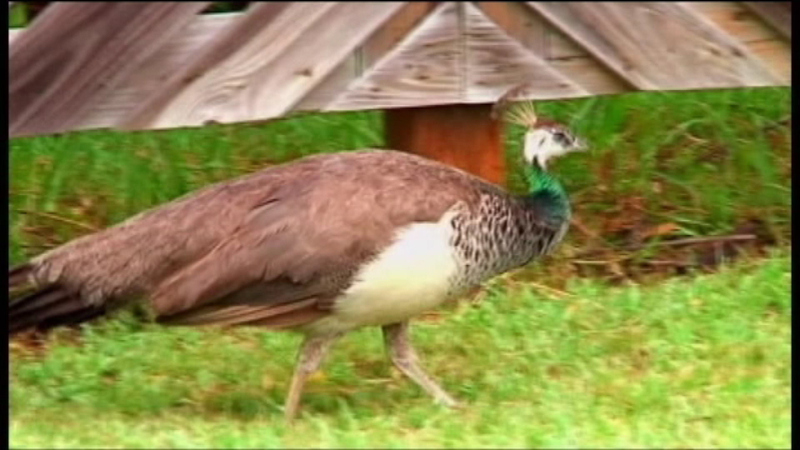 Peacocks eat flowers, plants and raid gardens. Their bathroom hygiene is sub-par at best, and they're loud neighbors. "March until around June, July, they're screaming," Braha said. 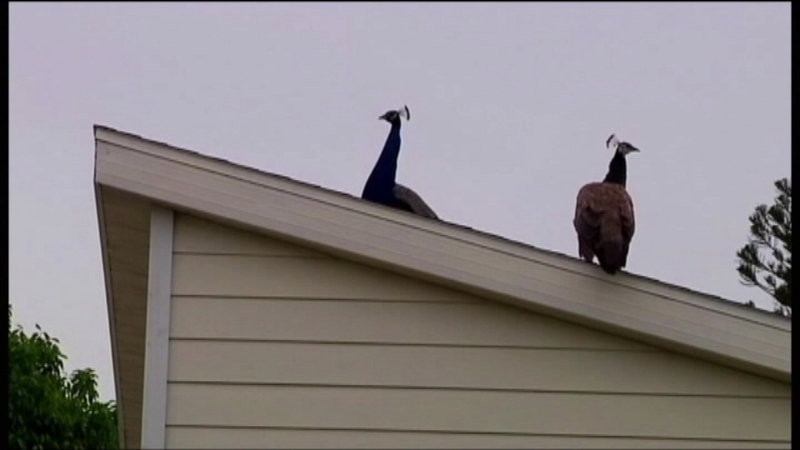 "And when they're on the roof. 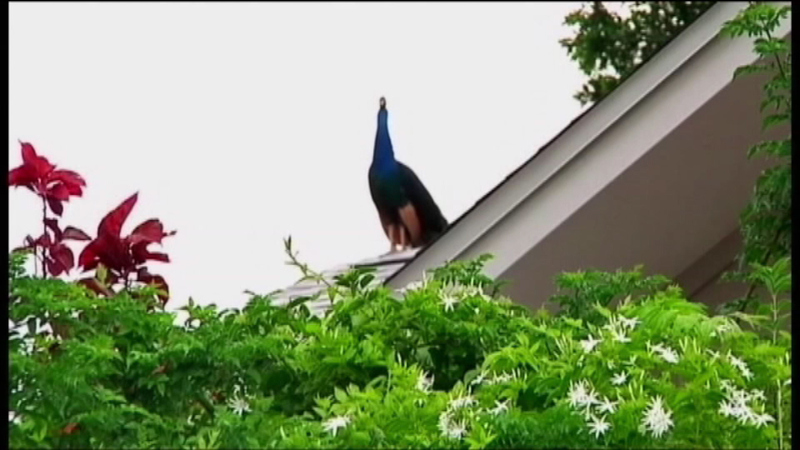 . . the odd thing is when they're on the roof it actually sounds like a construction worker." The legend of the Longboat peacock dates back to the early 70s when a newlywed couple released a male and female during a storm. Since then, they've multiplied and multiplied and multiplied. For years, neighbors pulled money together to hire trappers with limited success. "The trapping companies won't come out here every day for three months, and that's what they need to do to get five or six traps, put them around the neighborhood, and they need to be here for five days a week," he said. But now that the city is involved, many residents are optimistic. "It's great that the city is getting involved because then it becomes possible that they could find a company that could come out five times a week. That's what they need," he said.